We live in a two?handed world. Following a stroke or limb injury the transition from managing life with two hands to surviving with one can seem almost impossible. This handbook provides step?by?step instructions for practical everyday life tasks and recreational activities. The easy tools provided are simple to implement with the primary aim to live once again with confidence and independence in the real world. 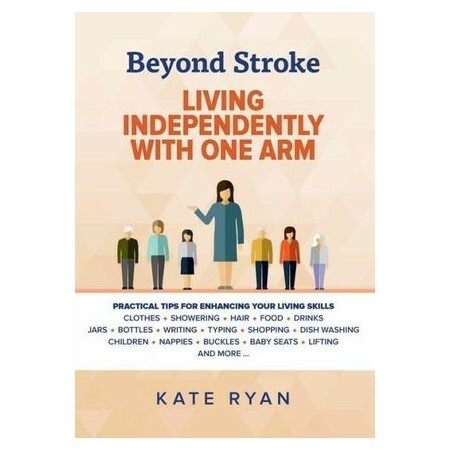 Beyond Stroke: Living Independently With One Arm is an essential guide for anyone overcoming a stroke, people with shoulder, arm or hand injury and pain, carers, health professionals and community groups.